Home Articles Will Mumbai Indians Lift Trophy No. 4 this IPL? With only days to go before Season 12 of the Indian Premier League (March 23-May 19), teams are gearing up in full swing for what will undoubtedly be an action-packed Season of high-quality cricket. 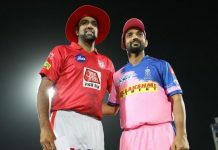 Big names clashing on the big stage, teammates going up against each other and a crowd that simply loves the idea of all things cricket – this is what the IPL is about – and we LOVE it! 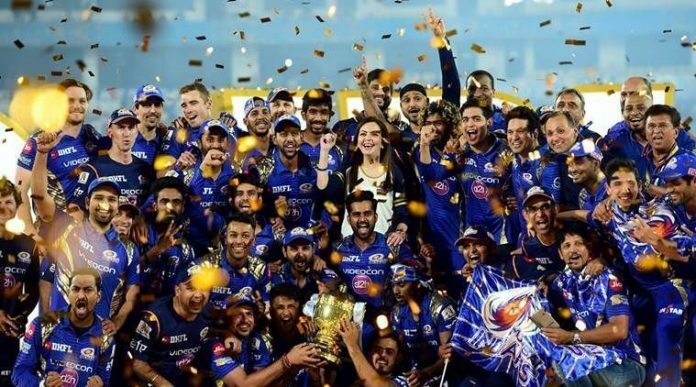 Coming in as one of the favourites this Season are three-time champions Mumbai Indians, who finished on top of the table in 2013, 2015 and 2017. Their encounter against the Rising Pune Supergiants in the 2017 Final was a match to remember – with Rohit Sharma and his men making an unbelievable comeback and managing to win the match by just 1 run! The 2017 IPL also saw Mumbai Indians win their 100th T20 match – becoming the first team to do so. Let’s take a walk down memory lane and revisit this epic final. The stage was set. The Rajiv Gandhi International Cricket Stadium in Hyderabad was buzzing with excitement as the two big teams were ready to lock horns. Mumbai Indians had played their previous game at the same venue, and the side remained unchanged for the big Final. Both captains believed that batting first was the way to go, as the pitch would slow down slightly in the second innings. Rohit won the toss and the Mumbai Indians openers walked onto the ground with the hope of putting up a big total on the board. 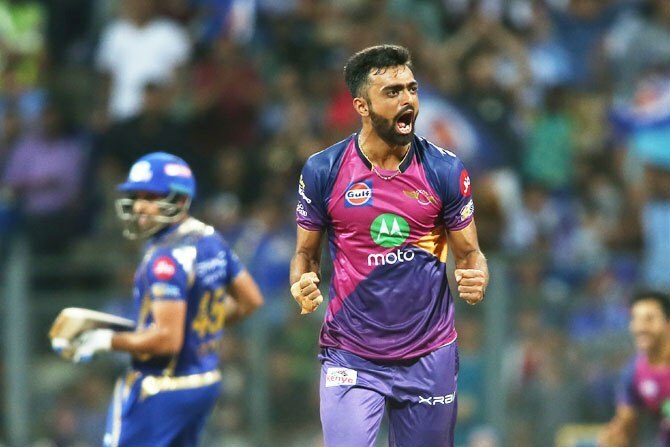 A tidy first two overs from Jaydev Unadkat and Washington Sundar built early pressure on the MI openers, and the third over saw a mistimed pull from Parthiv, giving Unadkat his first. He then delivered a second blow, dismissing Lendl Simmons with an impressive cutter. Suddenly, the Mumbai Indians side found themselves on the back foot, with only 16 runs on the board at the end of 5 overs. Over number 6 saw Rohit Sharma spank Lockie Ferguson for 4 boundaries, taking the total up to 32/2. A brilliant display of fielding along with a perfect throw at the stumps from Steven Smith sent Rayudu packing, but Rohit and Krunal Pandya seemed determined on steadying the ship, leading the team to 50/3 at the end of 10. Unfortunately for the Mumbai Indians, Rohit Sharma’s time at the crease was cut short thanks to a brilliant catch on the ropes by Shardul Thakur. A mighty loft by Rohit off Adam Zampa’s bowling looked to be heading over the ropes, but Shardul incredibly managed a full stretch to pluck the ball out of mid-air. 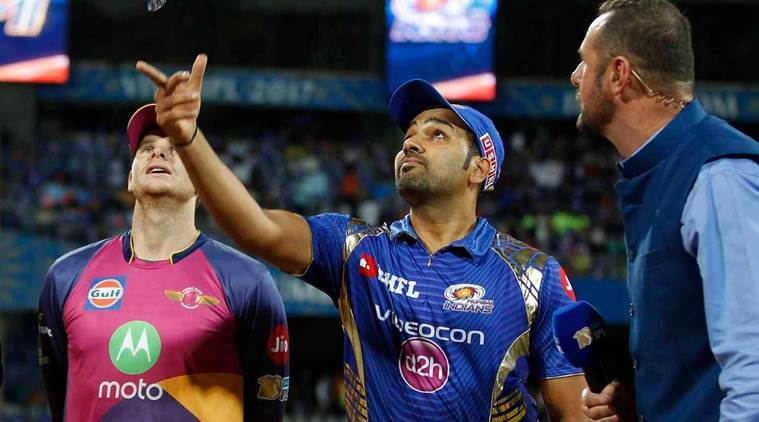 The third umpire was asked to check whether the catch was clean, and once the screen confirmed the same, the Mumbai Indians side were in all sorts of trouble. Wickets continued to tumble with Pollard departing quickly, leaving the Mumbai Indians at 65/5 in 11 overs. Next to go was Hardik Pandya, who was caught plumb in front of the stumps while trying to play a straight ball from Christian across the line. The pressure led to confusion amongst the Mumbai Indians batsmen, producing the rather comical run out of Karn. 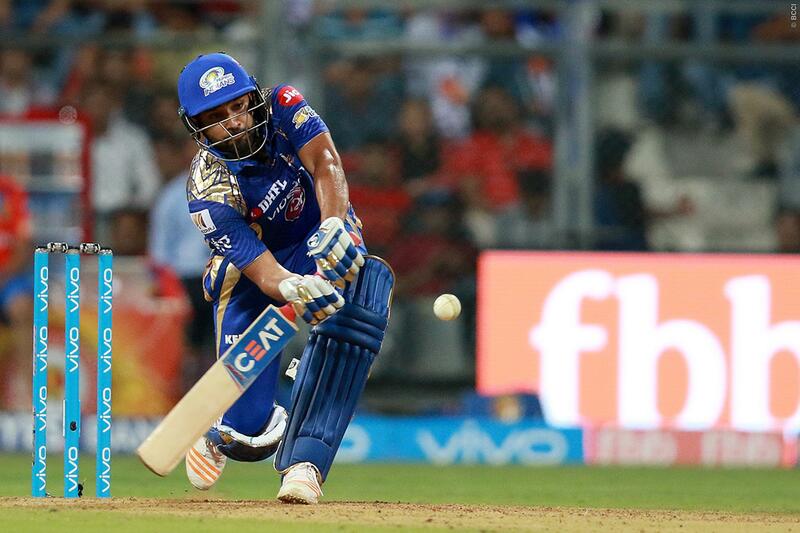 It took the Mumbai Indians all of 17.4 overs to get to 100 – and they were already 7 wickets down. Things could hardly get any worse for the side. 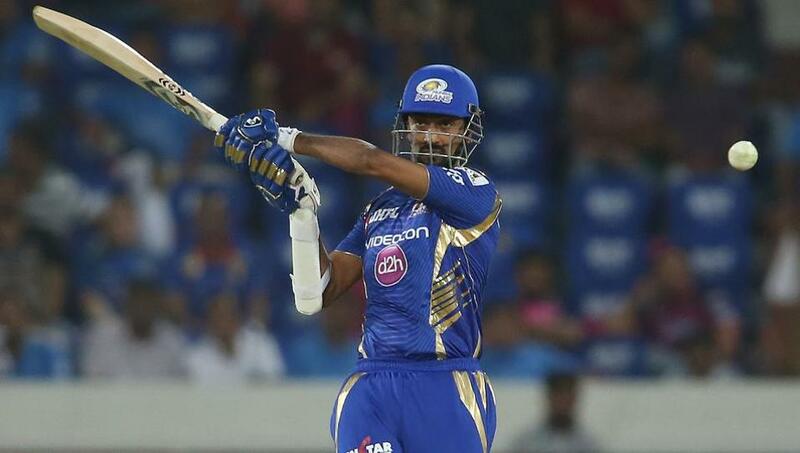 With less than 3 overs to go, Krunal Pandya decided to take charge – scoring 13 off the 18th, 10 off the 19th and closing with 14 off the final over – leading the Mumbai Indians to a respectable 129/8 at the end of their 20 overs. An extremely crucial 50-run partnership between Krunal and Johnson gave the Mumbai Indians an outside chance of taking this one home. Pune got off to a good start with Rahane and Smith taking the side to 50 runs for the loss of 1 wicket. Rahane’s departure made way for MS Dhoni, who walked in to bat in his 7th IPL Final. MSD wasn’t in the greatest of touch and took a while to settle in. He eventually departed when he edged a brilliant Bumrah delivery straight into the gloves of Parthiv Patel. The Mumbai bowlers kept the pressure on, with great spells from Johnson (3/26), Bumrah (2/25), Malinga and Karn Sharma. 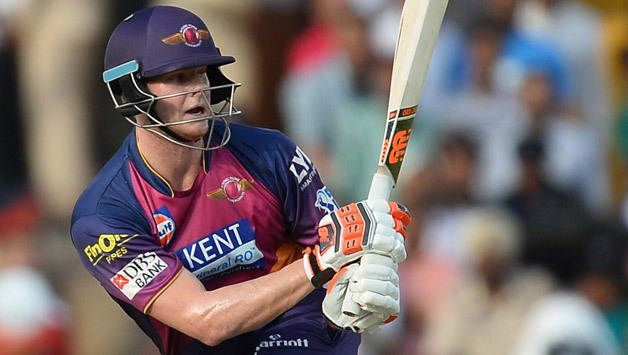 With not much support from the other end, Smith was left trying to put on a one man show. The final over saw Mitchell Johnson running in to bowl with 11 runs to defend. He picked off both Manoj Tiwari and Steve Smith, sealing the deal for Mumbai Indians with a 1 run victory! The 2017 IPL final was a classic low-scoring game, and went down as one of the most fitting finals seen in IPL history thus far. Ahead of the 12th Edition of the IPL, the Mumbai Indians squad has stepped up their training intensity. They have been trying to recreate the pressure of a real match and prepare themselves for any situation that arises this season. Along with CSK, the Mumbai Team is one of the most successful sides in the IPL and boast an extremely talented and balanced squad. As far as shortfalls go, the Team has struggled with consistency. Rohit Sharma will have a big role to play, both in manning his team as well as putting up some big scores. 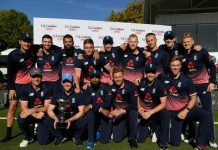 He recently announced that he will be sticking to opening the innings in all their fixtures, a development that could have something to do with the upcoming World Cup. Then comes Bumrah – who is regarded as one of the best death bowlers in the world. The two handy all-rounders Hardik Pandya and Krunal Pandya will have important roles too, with the ability of hitting the ball out the park as well as provide the side with some crucial overs. And of course, who can forget Yuvi! The experience and hard hitting of Yuvraj Singh could prove to be a defining factor for the side, provided he clicks. Match number 1 for the Mumbai Indians will see them facing the Delhi Capitals on Sunday, March 24th at the Wankhede Stadium. This season, Zaheer Khan has been appointed as the director of cricket operations, while Yuvraj Singh was bought by the Team with the aim of controlling the middle overs. Quinton de Kock has also joined the squad this season along with Lasith Malinga – who was their bowling mentor last season. 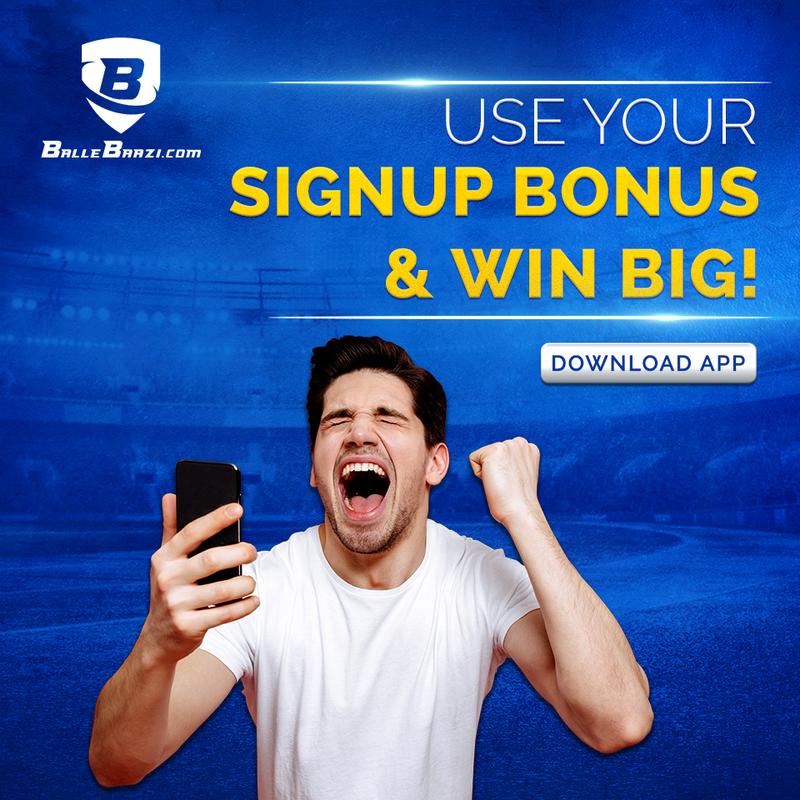 All in all, if you are a Mumbai Indians fan – this IPL looks promising for you! Next articleHere’s how you can top the leaderboard & WIN a Renault Kwid!